Processing sheet piles at a glance: The sheets are individually laid out, profile and length are determined and the dimensional accuracy is checked. 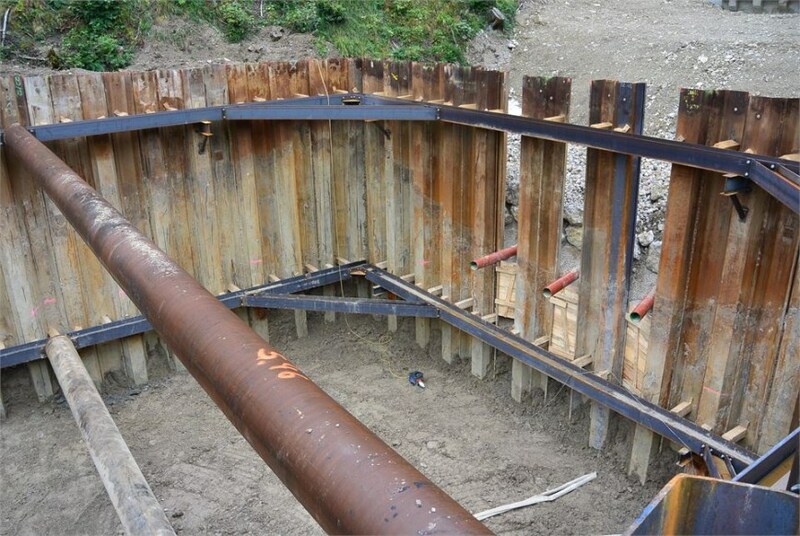 If necessary, flawed sheet pile heads are cut off conformal and handling holes are burnt. Existing welds and attachments are removed, anchor holes are welded shut. Soiled sheet piles and interlocks are cleaned as required. 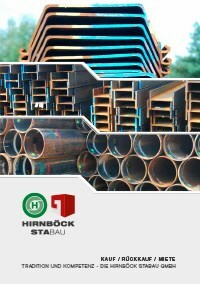 This work is logged and the sheet piles are subsequently stored according to profile and length and saved in our warehouse management system, where the used sheet piles are applied in various fields, such as bracing. The production is based on the qualification DIN 18800 part 7 class E / DIN FB 103 / Ril 804 and the European standard EN 1090 - EXC 3. The construction components are mainly supplied to construction sites in special civil engineering along with civil, hydraulic and traffic engineering. Bracing, sheaths or support systems, the processing of sheet piles offers unlimited options. We are looking forward to your enquiry!